Municipio de Cosolapa, Tuxtepec, oax. 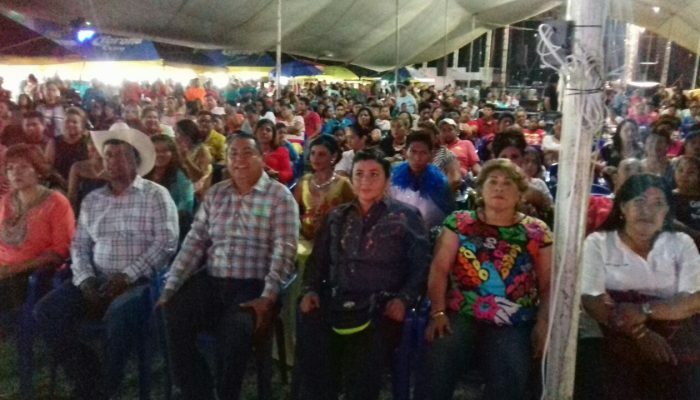 EL MUNICIPIO DE COSOLAPA, TUXTEPEC, OAXACA, PERTENECE AL I DISTRITO ELECTORAL FEDERAL Y AL XVIII DISTRITO ELECTORAL LOCAL, CON UNA POBLACIÓN DE 14,667 HABITANTES, SEGÚN EL ÚLTIMO CENSO DEL INEGI DEL AÑO 2010. 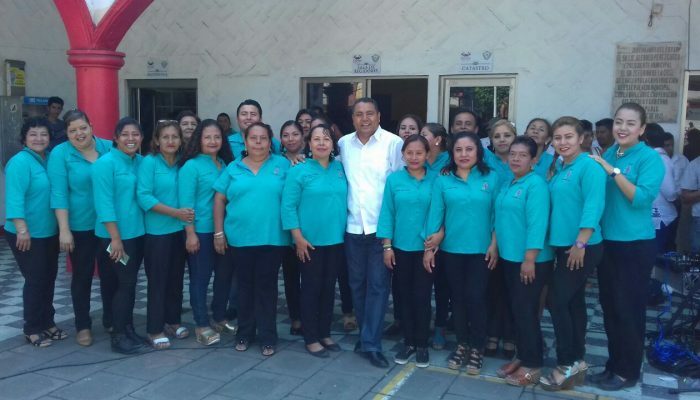 EL MUNICIPIO DE COSOLAPA, FUE FUNDADO EN 1940, SEGREGÁNDOSE DEL MUNICIPIO DE ACATLÁN DE PÉREZ FIGUEROA. 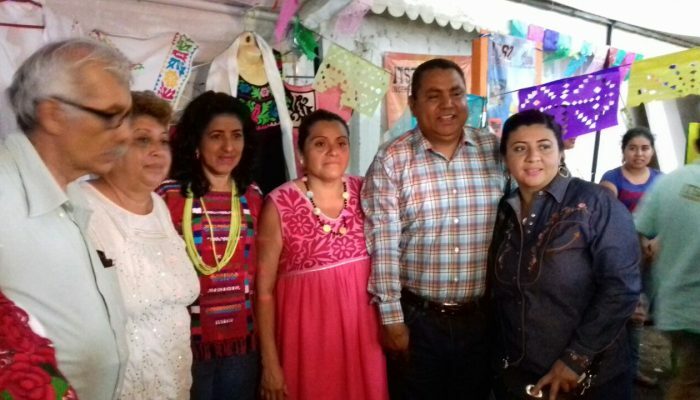 COSOLAPA PROVIENE DEL NAHUATL : COXOLLI, ATL, PA, ´FAISAN, AGUA, EN' 'EN EL RÍO DE LOS FAISANES', ES UNA CIUDAD DEL ESTADO MEXICANO SITUADA EN LA REGIÓN DEL PAPALOAPAM, EN LA PARTE MÁS SEPTENTRIONAL DEL ESTADO DE OAXACA. POSEE UNA EXTENSIÓN DE 115.49 KM2. SU CLIMA ES CÁLIDO TEMPLADO CON LLUVIAS EN ABUNDANCIA EN LAS ESTACIONES DE PRIMAVERA, VERANO Y OTOÑO. 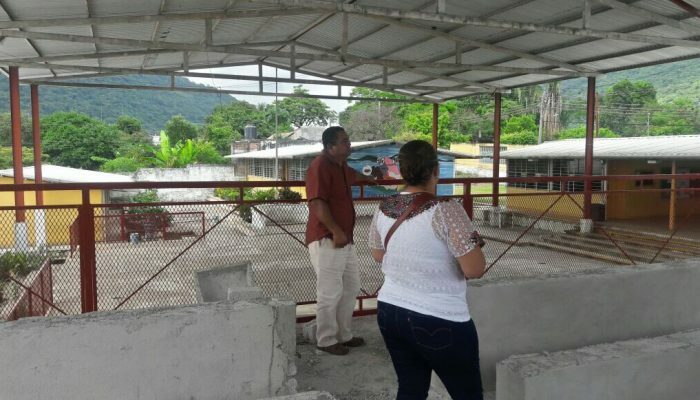 CUENTA CON UN INGENIO AZUCARERO LLAMADO " EL REFUGIO" QUE SE ENCUENTRA EN EL LÍMITE GEOGRÁFICO CON EL ESTADO DE VERACRUZ, DIVIDIÉNDOLO SOLO UNA CALLE DEL MUNICIPIO DE TEZONAPA, FORMANDO AMBAS POBLACIONES UNA ZONA CONURBADA. 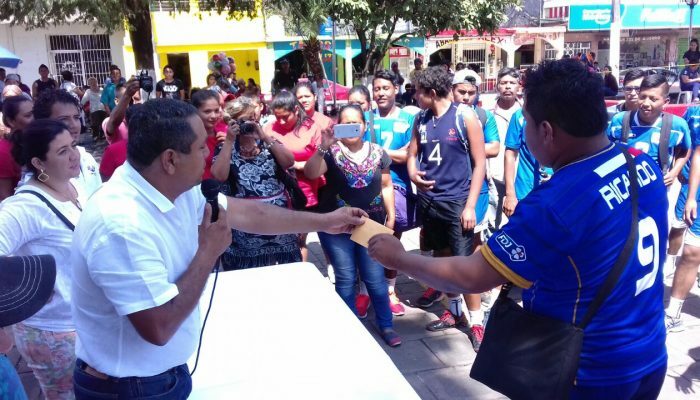 FUE DADO DE ALTA EN EL REGISTRO FEDERAL DE CONTRIBUYENTES CON EL REGISTRO DE MCO8501016Z3, CON DOMICILIO FISCAL UBICADO EN LA CALLE GARCÍA TOLEDO S/N, COL. CENTRO, COSOLAPA, TUXTEPEC, OAXACA. 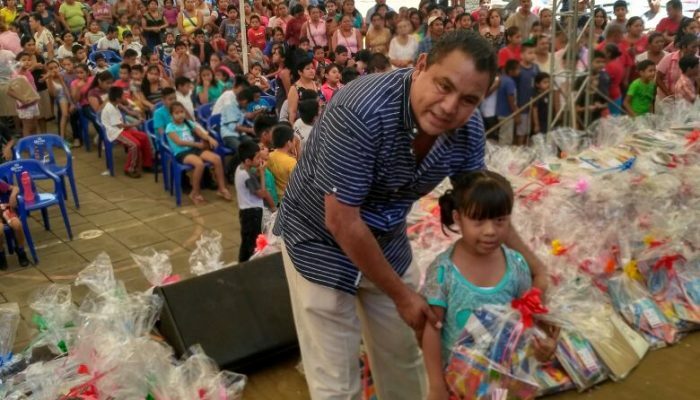 EL MUNICIPIO ESTÁ CONFORMADO POR LAS SIGUIENTES PRINCIPALES LOCALIDADES: ALMOLONGA Y BARRANCA SECA. 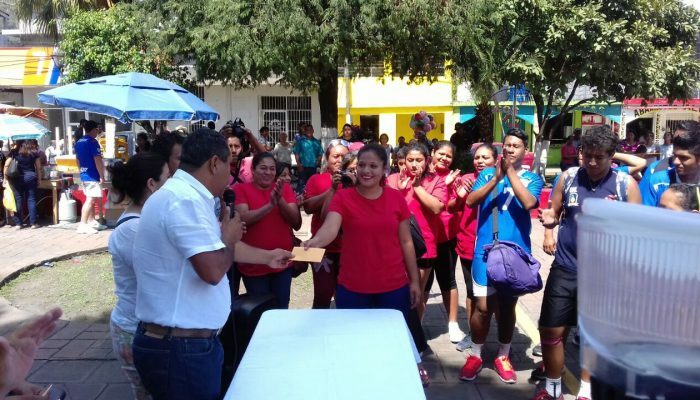 EL OBJETO SOCIAL DEL MUNICIPIO DE COSOLAPA, TUXTEPEC, OAXACA ES PROMOVER Y FORTALECER LA GOBERNABILIDAD DEMOCRÁTICA, MEJORAR LAS CONDICIONES DE SEGURIDAD PÚBLICA, GARANTIZAR EL RESPETO Y PROTECCIÓN DE LOS DERECHOS HUMANOS, SALVAGUARDAR A LA POBLACIÓN, Y PROMOVER EL DESARROLLO SUSTENTABLE DE LA LOCALIDAD. 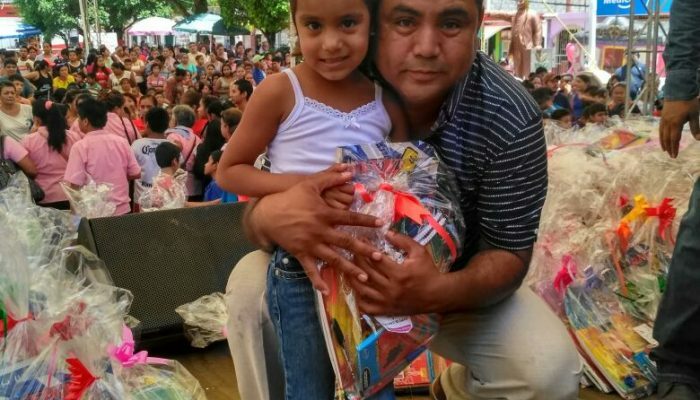 POR OTRO LADO LOS PRINCIPALES OBEJTIVOS SON: SER INCLUYENTES COADYUVANDO AL EJERCICIO EFECTIVO DE LOS DERECHOS SOCIALES PARA TODA LA POBLACIÓN; LOGRAR UNA SOCIEDAD EQUITATIVA E INCLUYENTE, ASEGURAR EL ACCESO A LOS SERVICIOS DE SALUD, Y PROVEER UN ENTORNO ADECUADO PARA EL DESARROLLO DE UNA VIDA DIGNA. 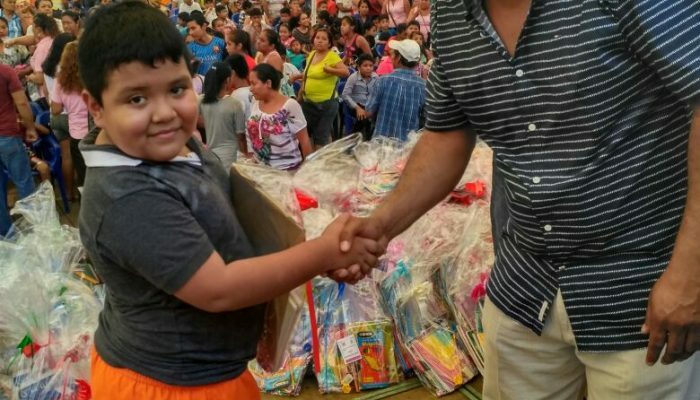 DESARROLLAR EL POTENCIAL HUMANO CON EDUCACIÓN DE CALIDAD, GARANTIZAR LA INCLUSIÓN Y LA EQUIDAD EN EL SISTEMA EDUCATIVO, AMPLIAR EL ACCESO A LA CULTURA COMO UN MEDIO PARA LA FORMACIÓN INTEGRAL DE LOS CIUDADANOS, PROMOVER EL DEPORTE DE MANERA INCLUYENTE PARA FOMENTAR UNA CULTURA DE SALUD, IMPULSAR EL DESARROLLO CIENTÍFICO, TECNOLÓGICO Y LA INNOVACIÓN QUE SON PILARES PARA EL PROGRESO ECONÓMICO Y SOCIAL SOSTENIBLE. MANTENER LA ESTABILIDAD ECONÓMICA DEL MUNICIPIO, PROMOVER EL EMPLEO DE CALIDAD, IMPULSAR Y ORIENTAR UN CRECIMIENTO SUSTENTABLE INCLUYENTE Y FACILITAR LA PRESERVACIÓN DEL PATRIMONIO NATURAL AL MISMO TIEMPO QUE GENERE RIQUEZA, COMPETITIVIDAD Y EMPLEO. 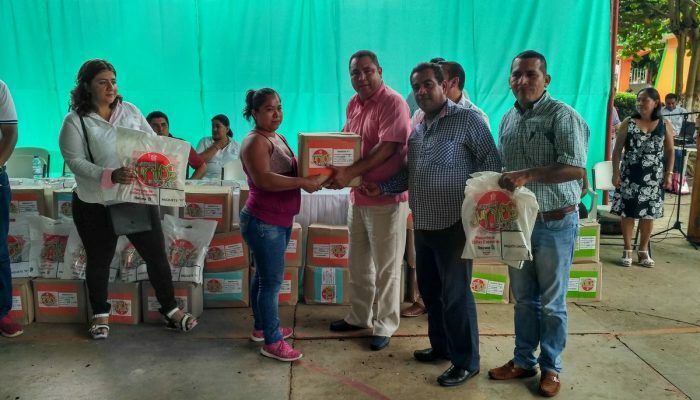 LA  PRINCIPAL ACTIVIDAD PRODUCTIVA DEL MUNICIPIO ES EL COMERCIO, GANADERÍA Y LA AGRICULTURA PRINCIPALMENTE DE CAÑA DE AZÚCAR. 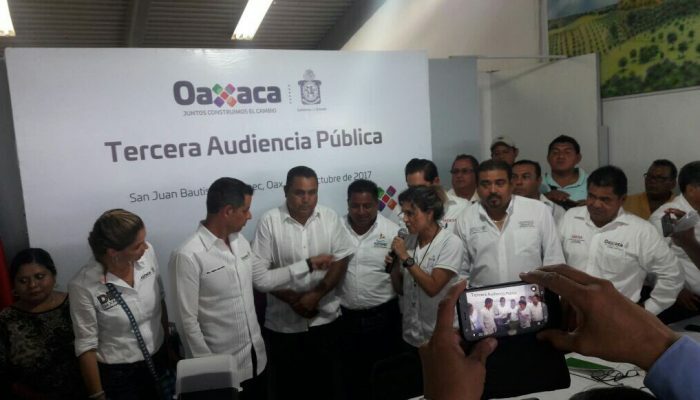 EN MATERIA DE ADMINISTRACION Y GESTIÓN MUNICIPAL, CORRESPONDE AL MUNICIPIO DE COSOLAPA, OAXACA, LLEVAR EJECUTAR LA ETAPAS DE PLANEACIÓN, PROGRAMACIÓN Y EJECUCIÓN DEL GASTO FEDERALIZADO, LOGRAR UNA MAYOR EFICIENCIA EN LA RECAUDACIÓN DE INGRESOS, ASÍ COMO ADMINISTRAR Y EJERCER CON EFICIENCIA, EFICACIA, ECONOMÍA, TRANSPARENCIA Y HONRADEZ LOS RECURSOS PUBLICOS, A FIN DE CUMPLIR CON LOS OBJETIVOS PLANTEADOS. 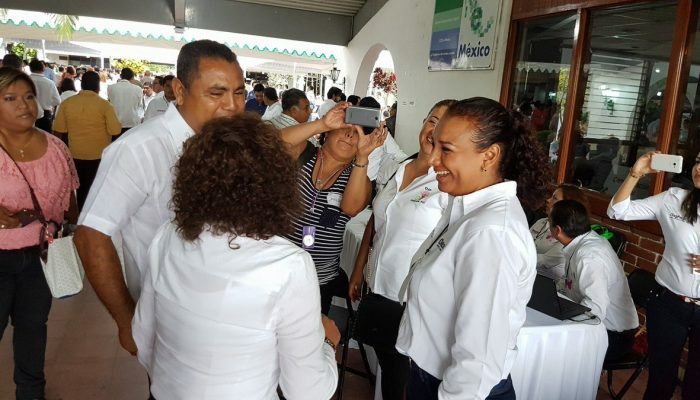 DE ACUERDO A LA CONSTITUCIÓN POLÍTICA DE LOS ESTADOS UNIDOS MEXICANOS, LOS ESTADOS ADOPTARAN, PARA SU RÉGIMEN INTERIOR LA FORMA DE GOBIERNO REPUBLICANO, REPRESENTATIVO Y POPULAR, TENIENDO COMO BASE DE SU DIVISIÓN TERRITORIAL Y DE SU ORGANIZACIÓN POLÍTICA Y ADMINISTRATIVA, EL MUNICIPIO LIBRE. 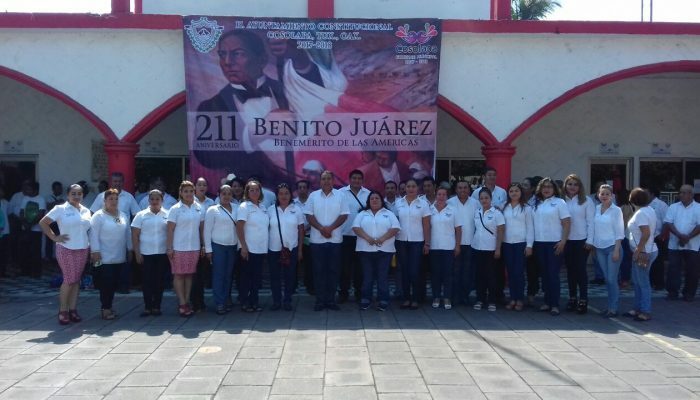 DE ACUERDO AL  ARTÍCULO 113 DE LA CONSTITUCIÓN POLÍTICA DEL ESTADO LIBRE Y SOBERANO DE OAXACA, ESTABLECE QUE LOS MUNICIPIOS TIENEN PERSONALIDAD JURÍDICA PROPIA Y CONSTITUYEN UN NIVEL DE GOBIERNO, ESTE PRECEPTO SE REGLAMENTA EN LA LEY ORGÁNICA MUNICIPAL DEL ESTADO DE OAXACA.